Here is a list of 6 Disney animated female protagonists who have proved that you do not have to always fit in the glass slipper, you can break the glass ceiling too. In 1937, Disney released Snow White and the Seven Dwarfs, the first full length animated feature film. Based on a fairy tale and termed by critics as “Disney’s Folly”, before its release, the film reportedly cost three times more than its decided budget. On its release, however, Snow White and the Seven Dwarfs became a highly successful film garnering huge praises from critics and audiences. The next few films made by Disney like Bambi and Pinocchio failed and it was not until the release of Cinderella, in 1950, that things started to change for the Disney studios. Sleeping Beauty was released in 1959 and the movie was criticised for being very similar to Cinderella. Snow White and the Seven Dwarfs, Cinderella and Aurora (Sleeping Beauty) have a few things in common. Apart from having the honour of being the “Holy Trinity” of Disney princesses, there is an uncanny similarity between the main protagonists. All three of them are fair, white women who quietly suffer, need men to rescue them and are among the most passive characters in their own tales. A mirror image of how society expected a lady to behave, these movies reduced women only to a damsel in distress. 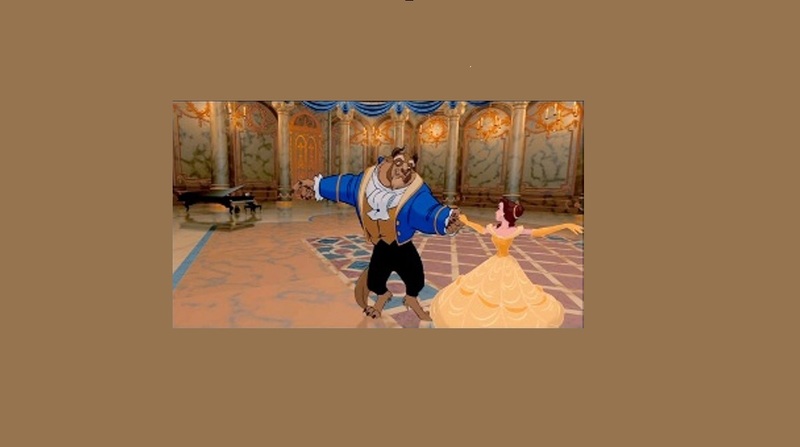 All of this changed, when Disney released “The Little Mermaid” and “Beauty and the Beast” in its renaissance era. 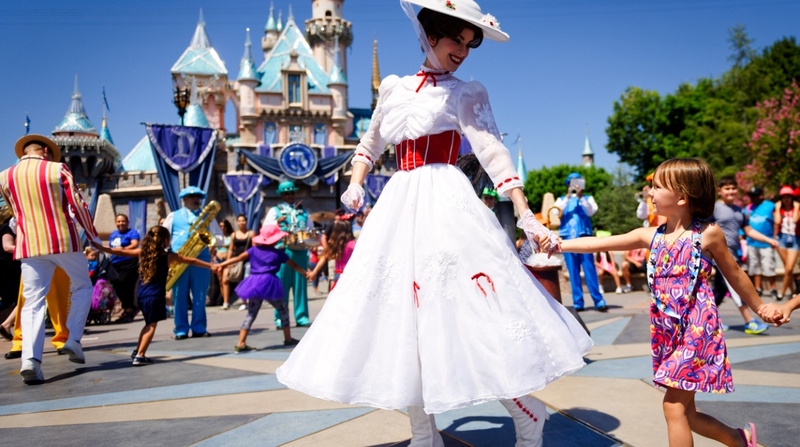 Gradually, the ideas of what a woman can and cannot do were changing and thankfully, alongside Disney was too. In the past two decades, Disney has breathed life into a number of female protagonists, who do not have a sole goal of marriage and love, are not waiting to be rescued and are definitely not submissive characters. These protagonists take the fate in their own hands, they question the system and most of all stand up and fight for themselves and their loved ones—giving young women and little girls someone to aspire to. Based on the story of a Chinese girl warrior, Hua Mulan, the plot is China during the Han dynasty. China is invaded and it is compulsory for one man from every family to enlist in the army. 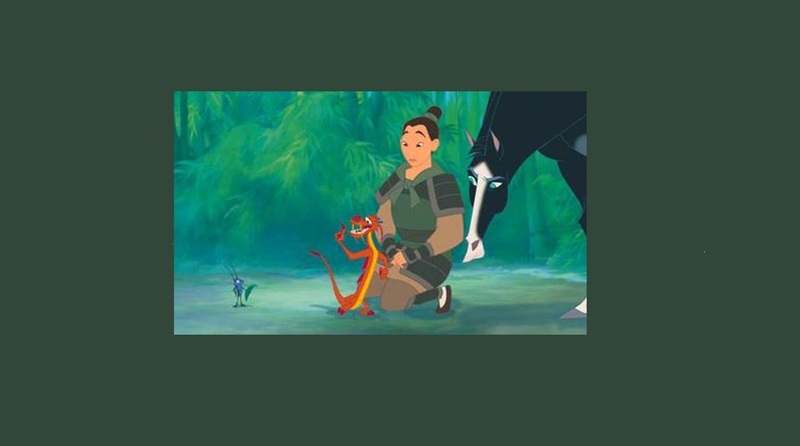 Mulan’s father is the only male in the family and Mulan, to protect her father, disguises herself as a man, enlists in the army and fights alongside soldiers. She succeeds in the end, is praised by the emperor, who bows to her. As a movie, Mulan questions patriarchy and in the end becomes a role model for all the young women who want to achieve everything that is not considered “normal” for a woman. 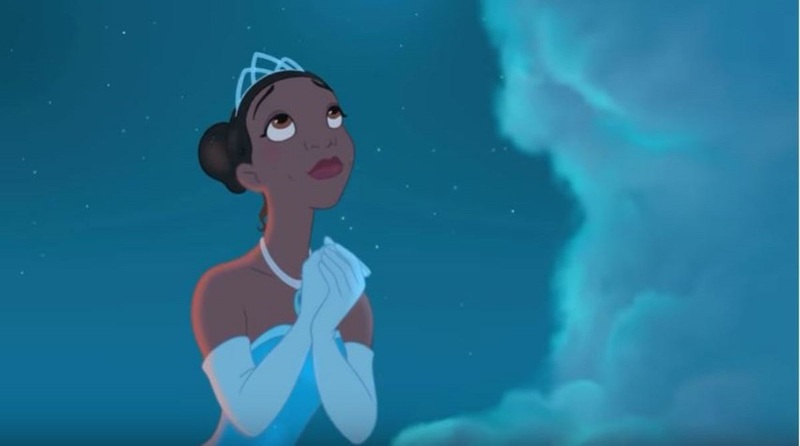 Disney’s first African American princess, Tiana is also the first princess to have a job. She is a waitress and hopes to open her own restaurant someday. She experiences loss and uses it as a fuel to get what she wants. A businesswoman, Tiana is not obsessed with love and marriage. Her dream is to open her own restaurant and she is willing to work with full dedication towards achieving that goal. Tiana has a more realistic approach towards life and her story makes everyone realise that there is more to a woman’s life than love and marriage. Belle is no damsel in distress, she dreams about reading, books are most important to her—beautiful but that never bothered her. She does not change herself, and through her kindness and courage, transforms the beast back into a prince. She sacrifices herself for her father. Smart enough to realise that love is not about the looks, she falls in love with the beast, not for his money but for their mutual appreciation of books. In Belle, Disney gave us one of the earliest feminist icons. 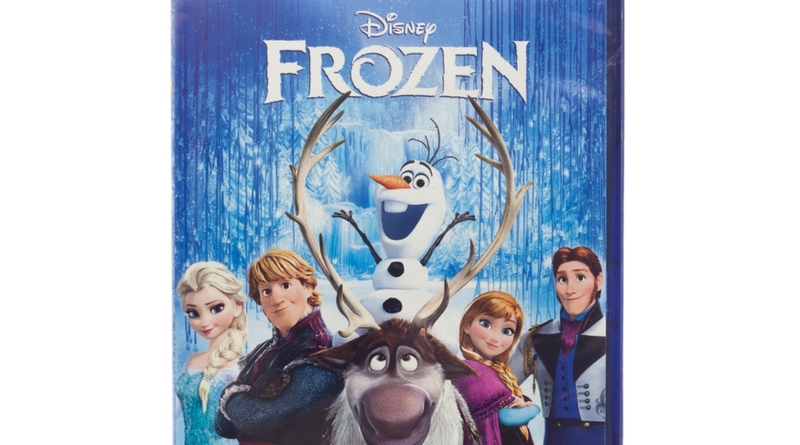 Released in 2013, the movie is inspired by Hans Christian Anderson’s fairy tale, “The Snow Queen”. Elsa possesses the power to create ice. Initially, a princess who is afraid of revealing her powers to the world, Elsa transforms herself into an ice-queen who is no longer afraid to display her powers. Through Elsa, Disney has created a character who is no longer governed by charms of romantic love but adores her sister more than anyone. The movie shows us that “act of true love” does not have to be romantic, it can be also mean “family love”. While the original story is of a helpless princess being rescued by a handsome prince, Tangled takes a slight turn of events. 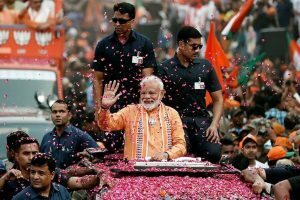 The girl is no damsel and the guy is no handsome prince. 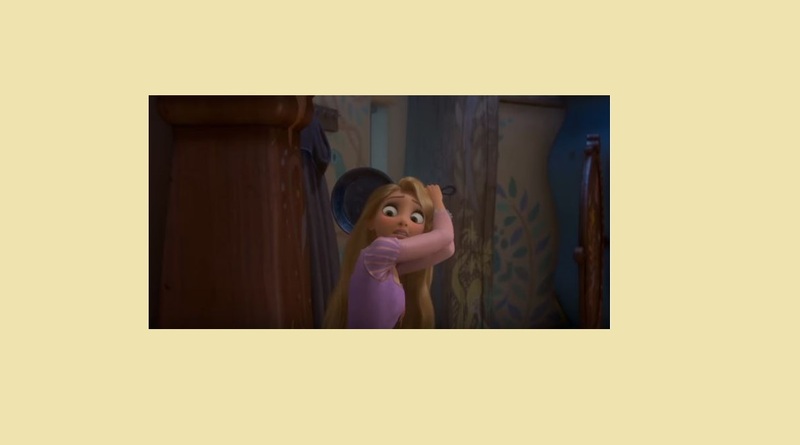 Rapunzel studies astronomy is resourceful and clever and when her mother forbids her from taking her to see sky lanterns, Rapunzel decides to go with Flynn, a thief. Using a pan as her weapon, she navigates through the forest barefoot, proposes to Flynn and ends up with a pixie cut. First ever Polynesian princess, Moana is unarguably the most body-positive princess of Disney. She navigates through the ocean, fights a lava god and pirates to protect her people. A sixteen-year-old, Moana does not accept limits and undertakes this journey to establish her own identity. Moana does not have a love interest to distract her from the main plot. 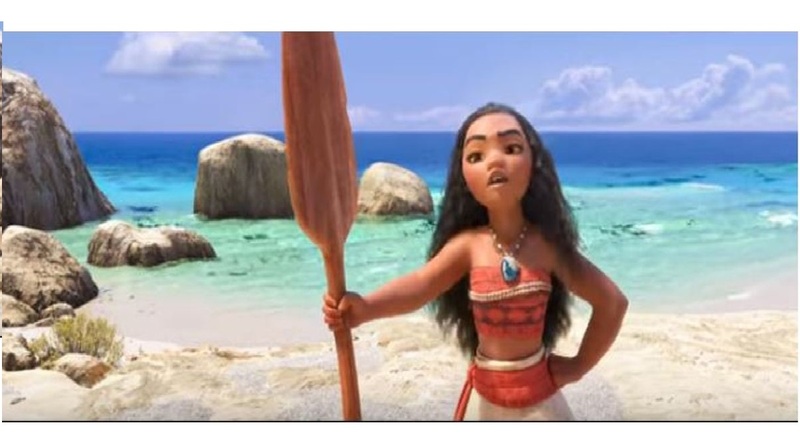 Through the film, Moana teaches young girls a very important lesson, their story is important and their life is not defined by a man or a love affair.